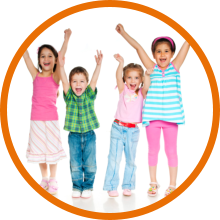 We offer programs for children ranging from 6 weeks to 12 years old. Please visit these links to learn more about each program. The beginning of wonderful pre-school memories starts in our “Baby Stars” infant room, a safe and nurturing “home away from home”, where they can explore and make new discoveries. A good preschool can make a difference in a child’s future school years. 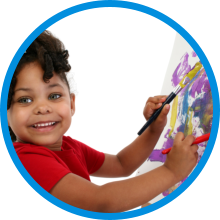 We offer individual programs for children to help them learn in an environment that is stress free and fun. As children get older and more independent, they need new challenges. 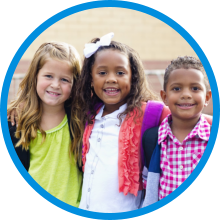 That’s why we offer a school-age program for before and after school care.